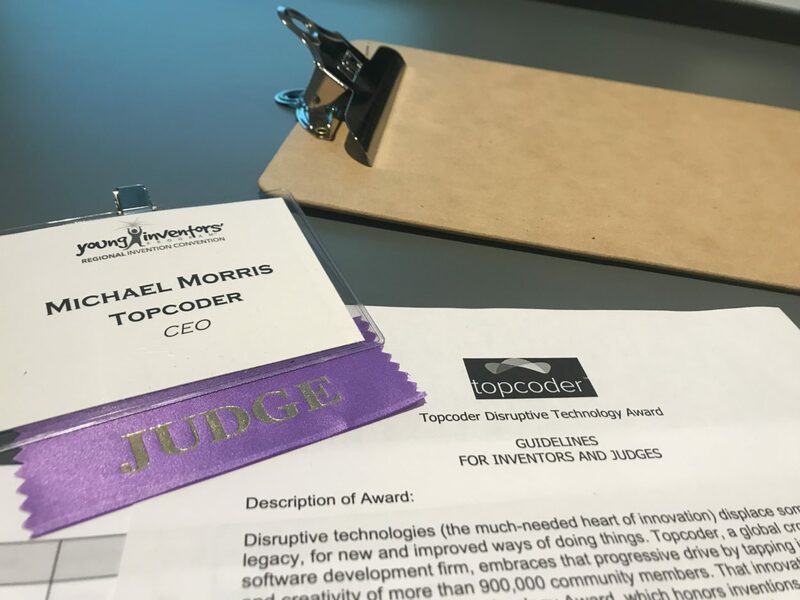 Last month, Topcoder CEO Mike Morris was a judge for one of our favorite annual events — the New England Invention Convention, put on by the Young Inventors Program. These regional events showcase truly one-of-a-kind inventions from some of today’s brightest K-12 student inventors. 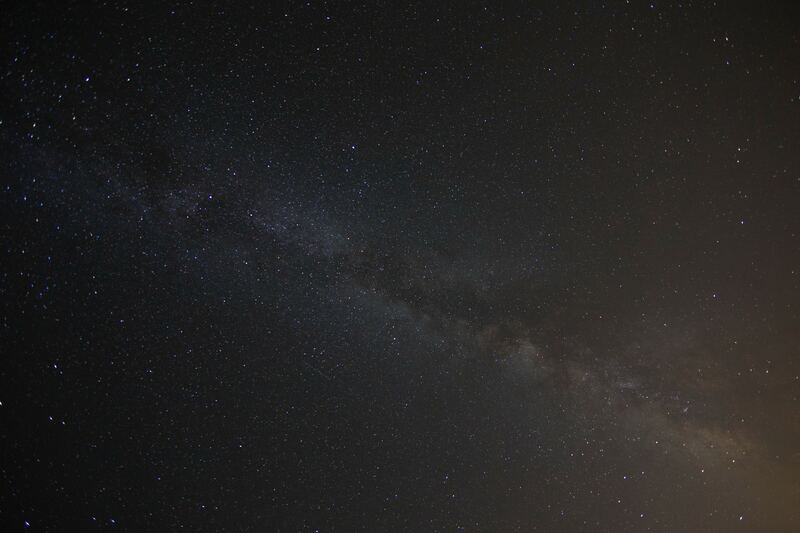 Many of the inventions involve IoT, robotics, and a focus on some greater good. The talented duo of Jonathan Lei and Harry Wang came in 3rd place for their “Robo Postal” invention. Consider all the inefficiencies in mailing something locally — from sending all the way to awaiting delivery confirmation. Robo Postal aims to take the guesswork out of local mail deliveries. It was built on top of Arduino, an open-source platform with easy-to-use hardware and software, allowing you to add sensors, motors, and other devices to your invention and then program it with your computer. While Jonathan and Harry programmed this iteration of Robo Postal to take commands, a future Robo Postal would have GPS. This would enable Robo Postal to lock in coordinates and map its way to them. It would then message a package recipient that their package had arrived and head back to its homebase. In a big picture sense, their invention could make mail delivery simpler for places like college campuses — manageable yet large-scale areas ripe for peer-to-peer networks powered by Robo Postal. In 2nd place, we had Josiah Dockins with his invention entitled “RBS.” Homeowners all over the East Coast will appreciate Josiah’s robot, whose mission is to clear your roof of snow. The person controlling the robot would do so from inside the house, equipped with a video screen monitor, and the robot would blow snow off of the roof to save ill-advised DIYers from doing the dangerous work themselves. Third-grader Josiah 3D-printed all of the pieces for the large, industrial robot at home, and created the metal frame on his own. He modeled the 3D pieces off of an actual snowblower and simply reduced its size. Today, RBS is controlled by radio frequency — complete with cameras on the device. 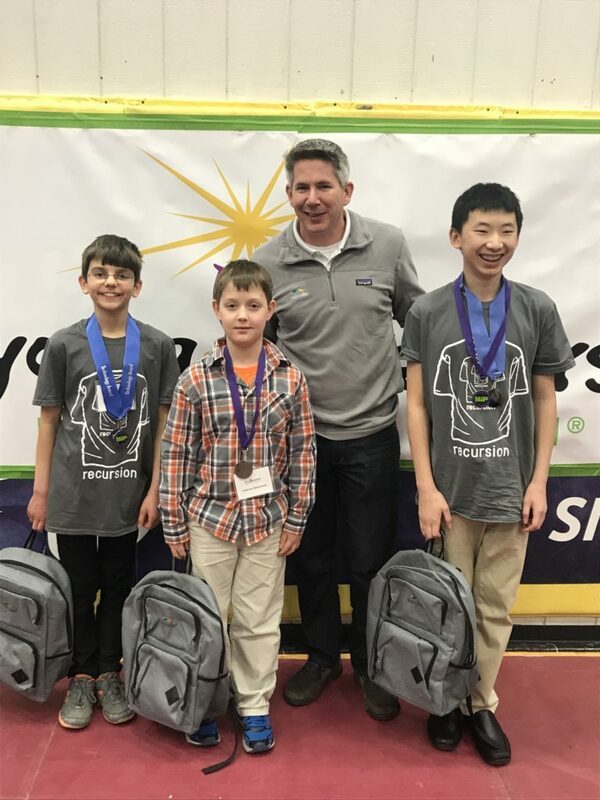 The saying goes that only you can prevent forest fires, but as we learned at the New England Invention Convention, a young inventor by the name of Boyan Litchev can too. Or rather, his award-winning invention, known as “Firefighter Robot,” can do exactly that — for fires at home. Intended as an automated fire-fighting solution, the Firefighter Robot works like this: if a fire is detected by smoke detectors, the robot is remotely dispatched to the area to save the day. Simple idea, but the execution and potential is what truly won Litchev top honors at the event. The 100% functional prototype — which operated on tracks for traction — had a series of sensors on it for smoke and heat, and carried water (or perhaps a chemical) that it could shoot to put out a fire. While the robot was initially designed for in-home use, it could do wonders for industrial plants and manufacturing facilities. While the Topcoder Community now has over 1.3 million members around the globe, it’s easy to forget that many of them are here to learn — to test their technical design and development skills, network, and solve important problems. 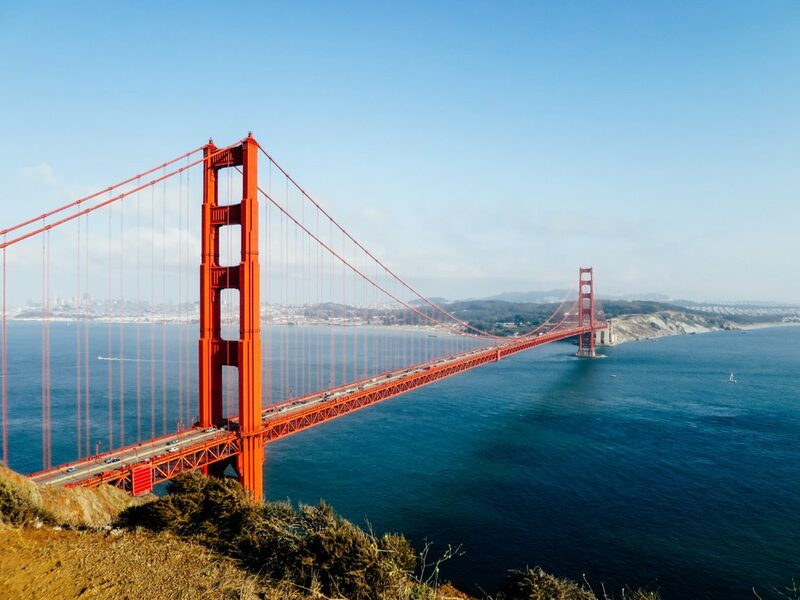 Whether it’s working on an algorithm for the National Maritime Intelligence-Integration Office or designing a website for Land O’Lakes, our crowdsourcing community is more than just a means for competition; it enables diverse groups of people from different backgrounds, on different continents, to learn, grow, and achieve great things. 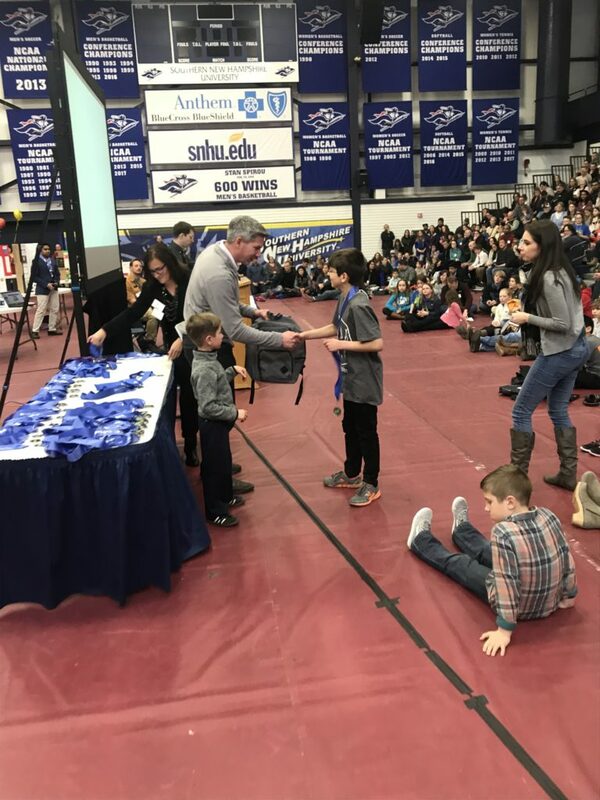 Congratulations to all the winners of the Topcoder Disruptive Technology Award — and to all the amazing young inventors at the Invention Convention!